At St. Joseph School, parent volunteers are the keystone of our mission. Thank you for your willingness to share your time and talent with the faith community of St. Joseph School. The faculty and staff look forward to working with you to promote the value of service as you join in this ministry of the Church. Prior to volunteering in a school in the Diocese of Little Rock, a Safe Environment Curriculum and background check must be completed through CMG Connect and approved. To begin the process of obtaining your clearance, click the provided link. The completed background clearance will be emailed to you after you submit your information online. The parish will receive notice from CMG Connect that you have been cleared to volunteer at St. Joseph School. Similar to other schools in our diocese, St Joseph School has a volunteer hour requirement of thirty (30) hours per year for every family with five (5) of those hours being served in the Flea Market. Families can also pay an opt-out fee ($600), but it's the talent and time from parents that benefit the school most. Volunteering is a terrific way to meet other parents, observe the school and staff at work, and spend a little more time with your children. Again, thank you for sharing your time and talents with the SJS community. 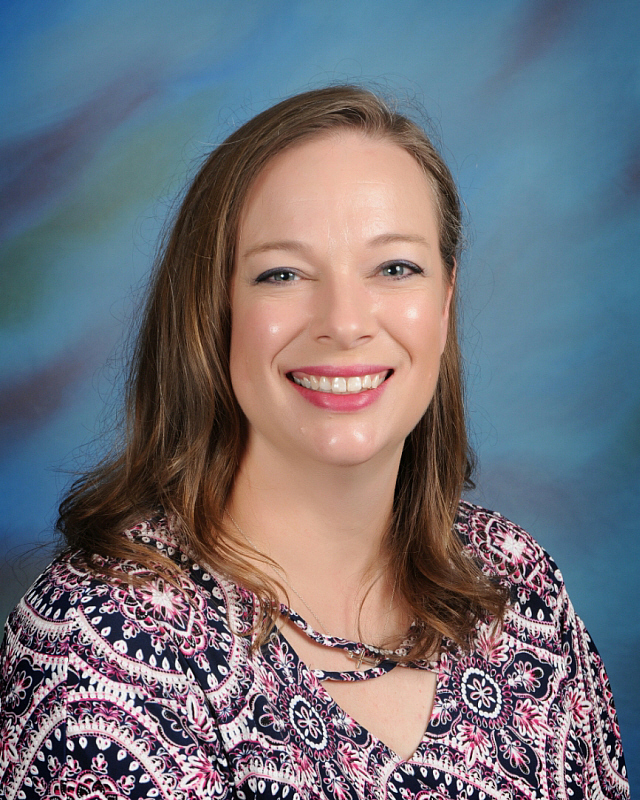 Mrs. Angela Rawls '95, Parent Center Coordinator at 501.513.6814 or arawls@sjbulldogs.org.